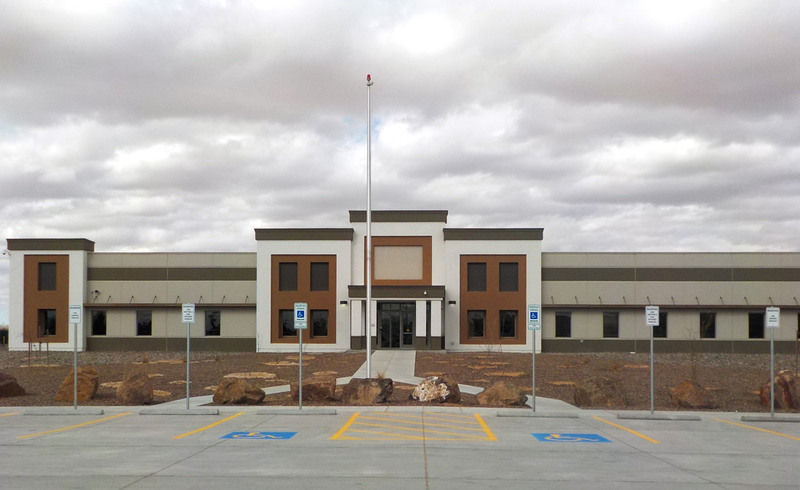 Benham served as Lead A/E for this Design-Build project for a new single story 80,000 SF administrative building to serve as a new Immigrations Customs Enforcement (ICE) Co-location facility directly adjacent to Fort Bliss in El Paso, TX. This is a Co-location facility in support of the DHS/ICE program consisting of shared common space as well as departmental areas. 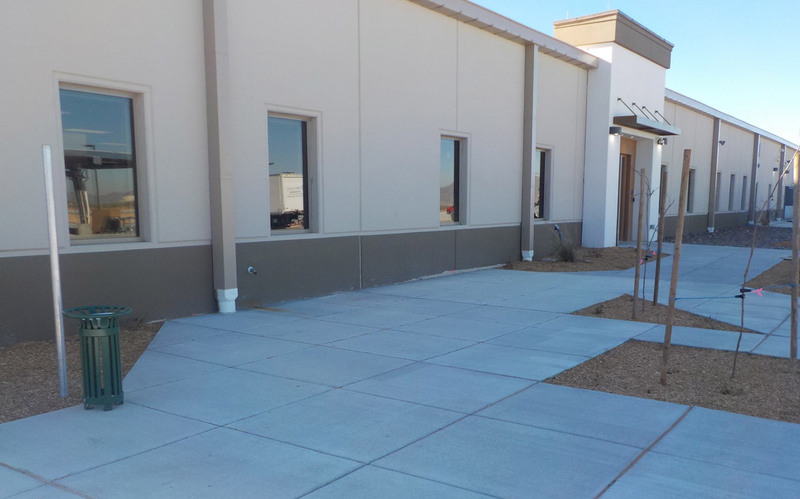 Flexibility is the predominant design factor while also meeting facility program requirements. Shared space and building support functions are located at the center of the facility, with departmental areas at the perimeter. Most of the office functions consist of open area for workstations with supervisory offices adjacent or nearby. Office support centers for filing, printing, copying, etc. 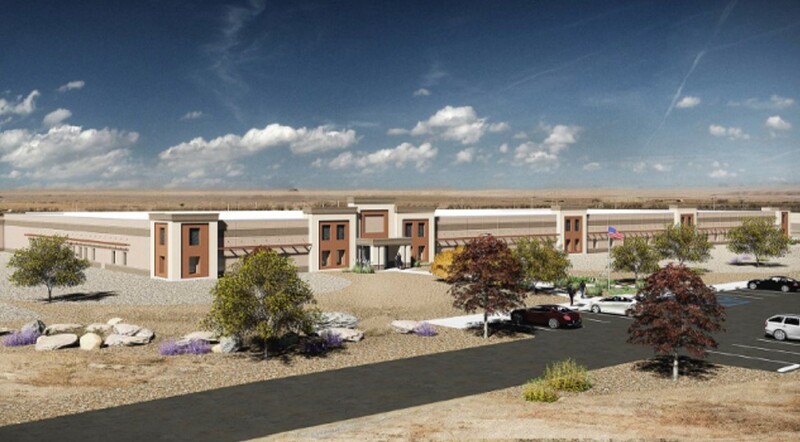 are located throughout the open office areas to be in close proximity to the workstations.